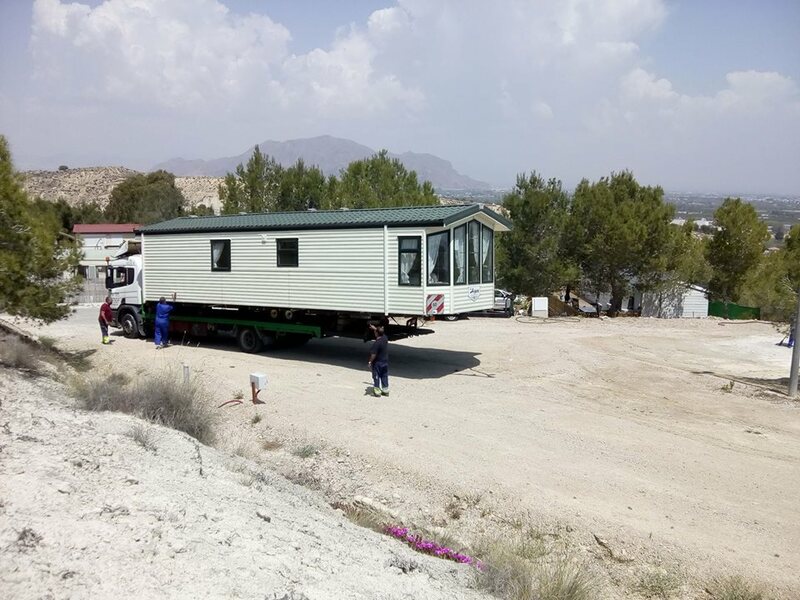 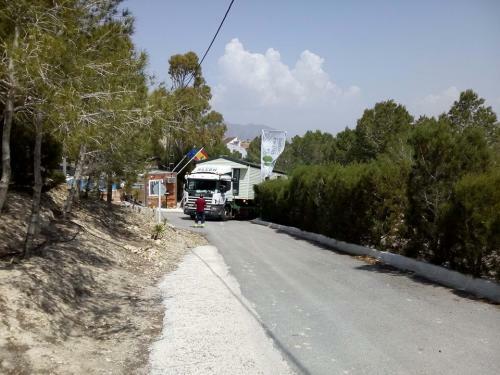 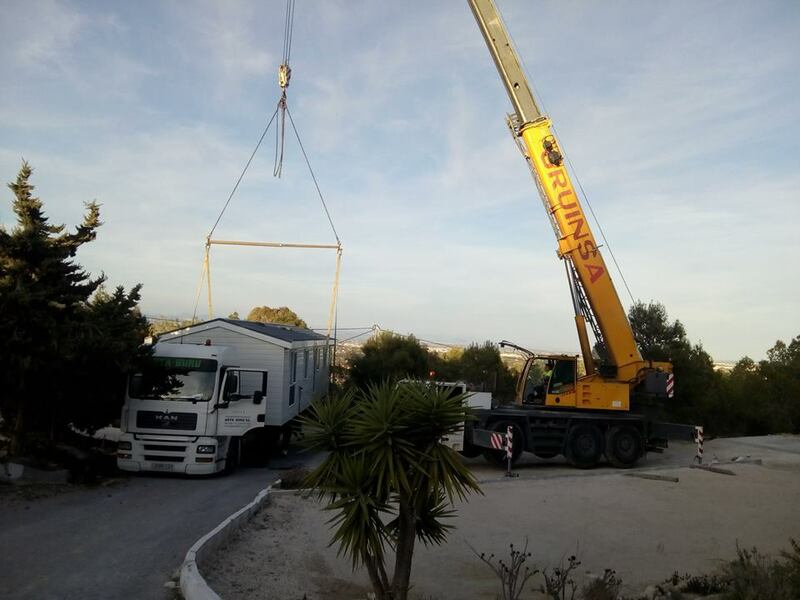 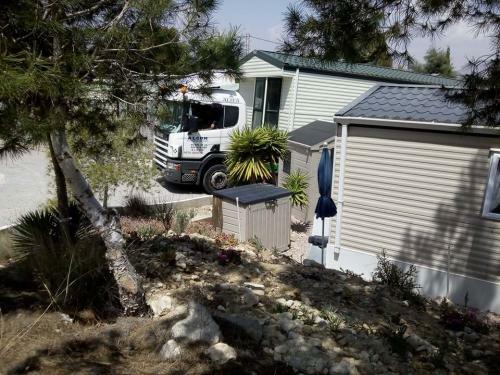 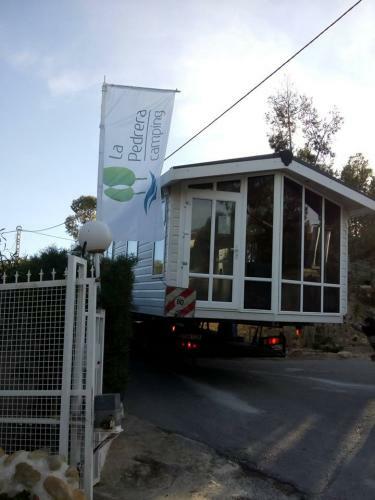 Camping la Pedrera has large plots for Mobil-Homes, some of them with panoramic views. Included with the plot is wifi, water, parking of vehicles and use of facilities like the swimming pool. 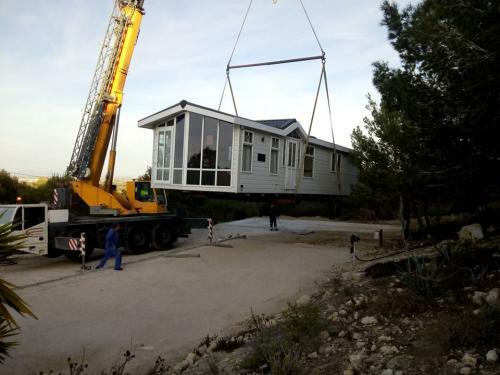 Each plot has a water connection, electricity (16 amp) and drain. 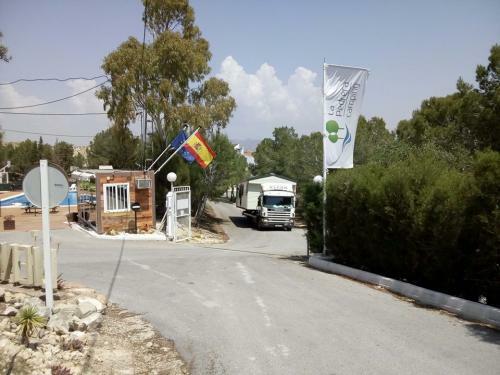 Common toilets and showers are also available and a laundry room with a coin operated washer and dryer. Electricity connection (16amp) charged on a meter. 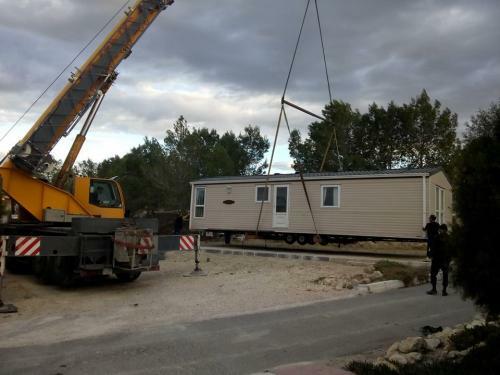 New plots just released, 7 new plots created especially for mobile homes. 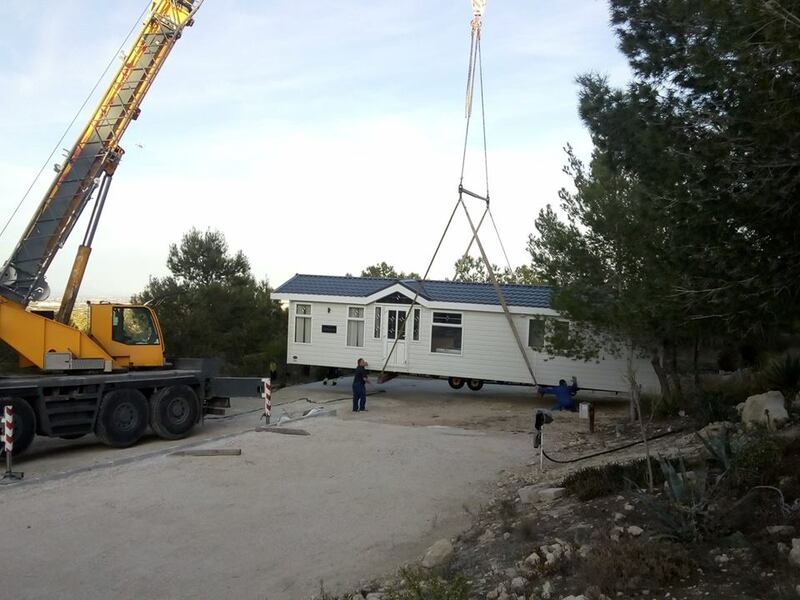 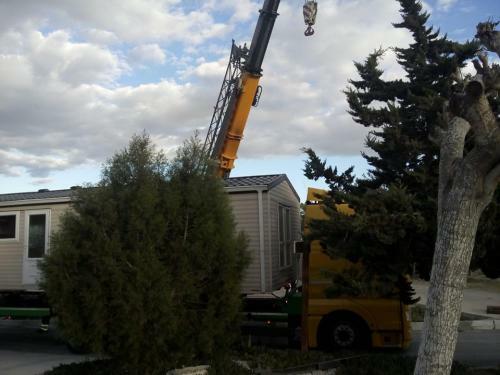 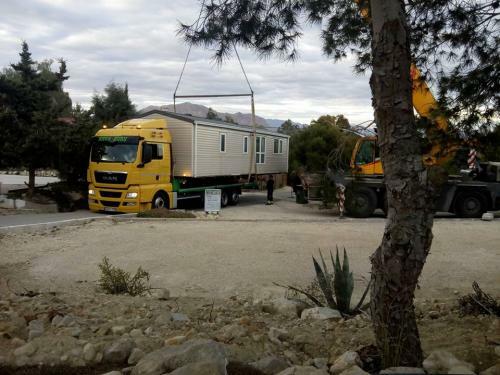 We have specialists living on site, who can arrange a mobile home to be delivered and sited for you. 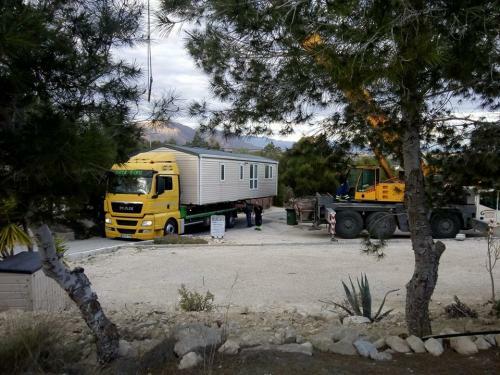 Shortly there will be some homes on site for you to view, or you can select your own mobile home from England, from our partners at Midland Caravans Limited. 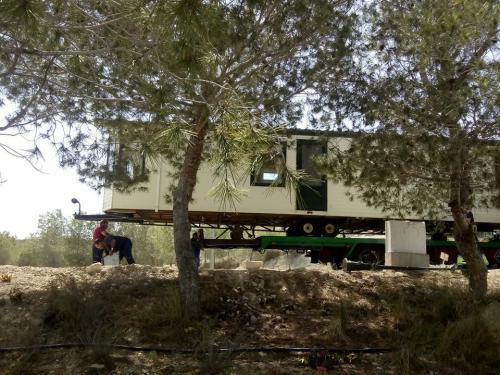 They have a large stock list of existing mobile homes for you to view. Our site specialist can then arrange for transport and siting. Visit Midland Caravans Limited to view their stock or contact us at the site.